Giving and receiving gifts is perhaps one of the oldest customs in Indian weddings. Guests’ and family members give meaningful gifts to the couples as a token of love and best wishes and couples also render return gifts to the near and dear one to compliment them for marking their gracious presence at the most special day of their life. When it comes to wedding gifts, along with the gift, the presentation of the gift equally matters. 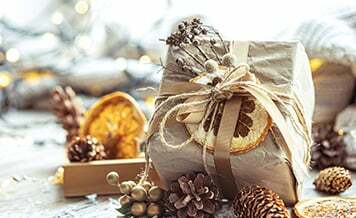 A beautifully and properly wrapped gift surely catches the attention of a person and evokes the curiosity in him to open the gift quickly. But the key problem among the couples is amid the myriad of wedding ritual and ceremonies, they barely get free time to look after the gift packing part. The best way for the couples to get rid of the Herculean task of gift packaging is by hiring Wedding Trousseau Packing Services in Jaipur. When you hire professional gift packing services, you get a solution to all your wedding trousseau packing problems at one single place. 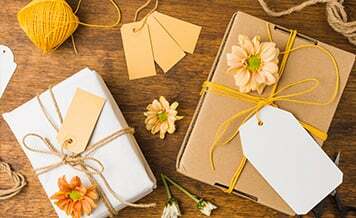 Professional wedding gift packing services have a team of professionals who pour down their creativity and expertise to render an entrancing Trousseau packing for all occasions and make sure your trousseau packing adds a lot of grace and charm to the most special day of your life. If you are searching for wedding trousseau services in Jaipur city but didn’t land up with the right one, no worries. Hop on to Shaadidukaan, an online wedding market and find the Jaipur city finest wedding gift packing services in no time and at an affordable price. Before your show hastiness in choosing the vendors for wedding gift packing in Jaipur, we want you to contemplate and consider the below-mentioned pointers that will help you to bring the right wedding gift packing vendor on board. Shortlist at least 5 vendors who provide an all-inclusive wedding trousseau packing services to the customers. 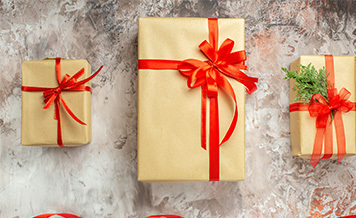 When shortlisting the gift packing professionals, give meticulous attention to their prevailing reputation in the market. 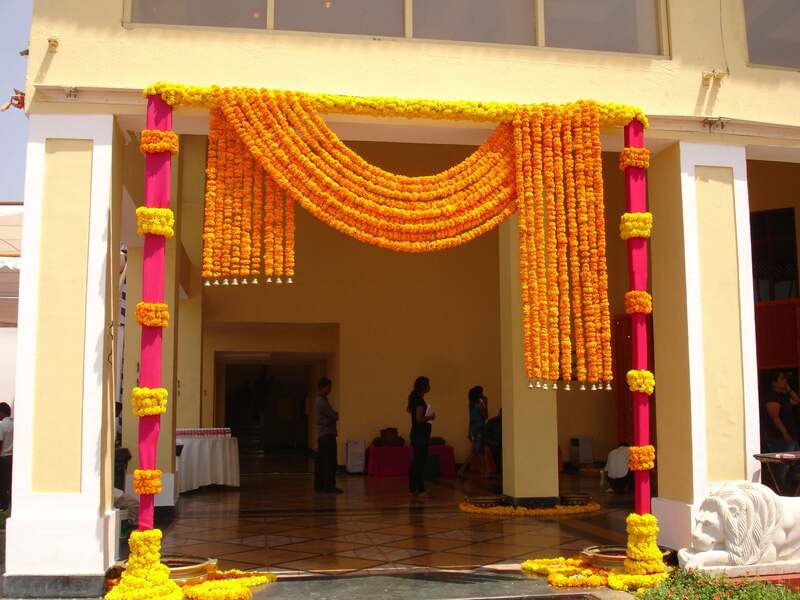 Make a thorough list of all the items that you want to deck out for the wedding function. 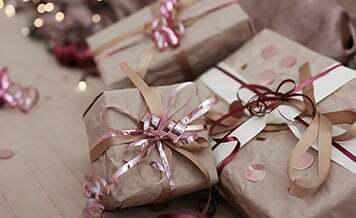 It is recommended to allocate a specific budget for the wedding gift packing as it will help you to shortlist only those vendors who fall in your budget. Prepare a list of questions that you want to ask vendors to clarify all of your doubts and inquiries about their services. 1. 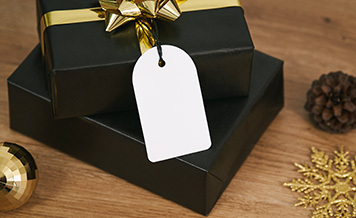 Availability – If you really want to save your precious time and money when hiring wedding gift packing services, always start your discussion with this pointer. Confirming the availability of the vendors in the first place either build ground for the first talk or give you the option to hop on to other vendors quickly. 2. The range of Services – Presumably, it is one of the foremost pointers to discuss with wedding gift packing services in Jaipur. The key services offered by any professional wedding trousseau packing vendors are saree bags packing, trousseau trunks packing, sagan envelops packing, basket hampers packing etc. Before hiring the wedding gift packing vendors ask them, do they provide all the above-mentioned services or not? If yes then, take your discussion further with them. 3. 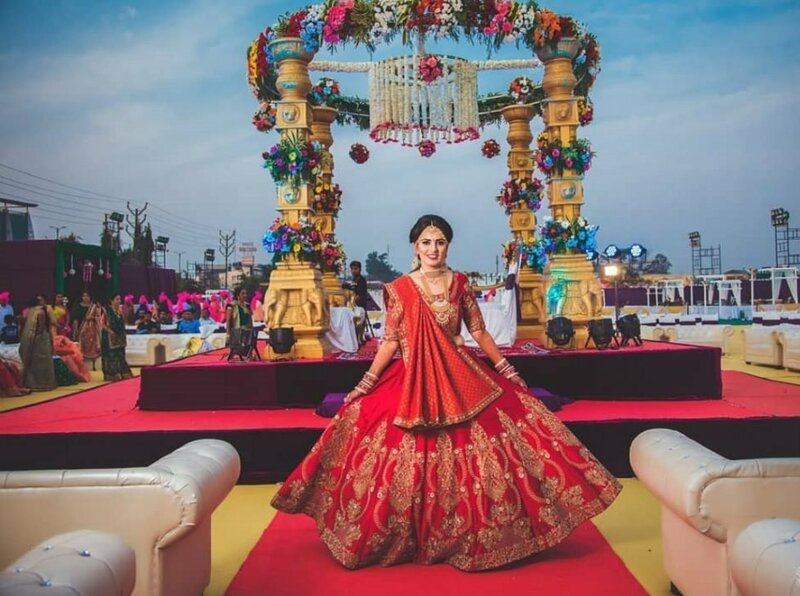 Budget – Another quintessential factor to consider when hiring the professional wedding trousseau packing services in Jaipur. You have a plethora of tasks to look after at the wedding function. And the tasks like food catering, decoration gobble down a lot of money which leave you tight on budget. Therefore, it is essential to discuss the budget with the vendors so as to avoid any fuss in the future. Give preference to the vendors who are offering you hefty discounts on packages. 4. Payment Structure & Payment Mode – After the advent of digital payment modes, nobody roams with plenty of cash in their wallet as they could easily pay via net banking and other digital wallets. 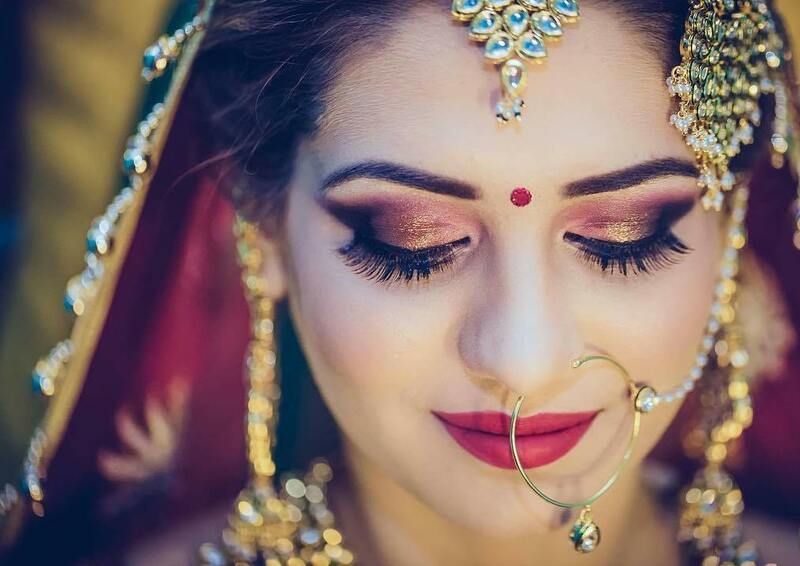 Before hiring vendors for wedding gift packing in Jaipur, ask them, do they use digital and electronic mediums of fund transfer to receive the payment? Why Shaadidukaan to Book The Wedding Trousseau Packing Vendors? Because nowhere you will find such a comprehensive list of verified and most-trusted wedding gift packing vendors in Jaipur city at one single place. With us, all the top-notch vendors are just a step away. All you have to do is select the city, category, and use specific filters to obtain the best results in a single click. If you don’t find what you are looking for, you can contact our customer support team anytime for the assistance. They will help you to land up with the best wedding vendors under your budget in no time. 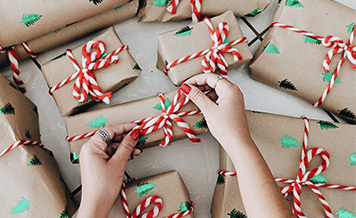 So, don’t think much and book the best wedding gift packing vendor right away from Shaadidukaan who will help you bring heaps of praises with their creative gift packaging.